Turf, gardens, pool solutions & more. Serving the Sunshine Coast since 2000. A Clean Pool All Year-Round! Pool cleaners, pumps, filters, chemicals & more. Crystal clear water throughout the year. Aqua-Power are your local water experts, helping you solve your water and fluid management problems across a wide range of agricultural, commercial, industrial and domestic needs. 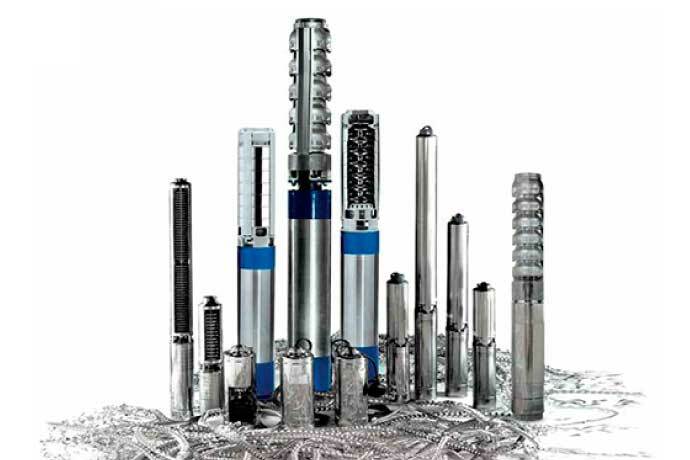 From water pumps to irrigation and filtration systems; rainwater harvesting and storage tanks; pool equipment and supplies, chemicals and robotic pool cleaners – Aqua-Power is there to support you! 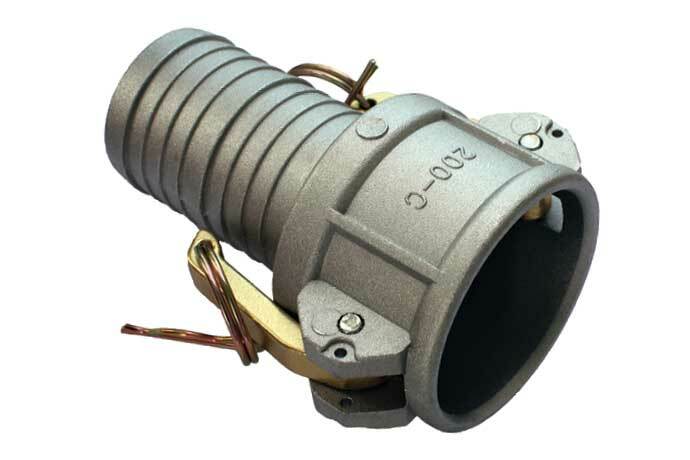 Our knowledge of local conditions and requirements along with practical hands-on experience means we provide our customers with the most modern and water and energy efficient products, technologies and systems currently available. 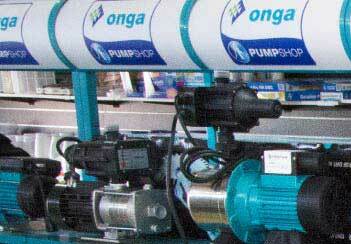 Aqua-Power also has a pool shop with computerised pool water testing (free to our customers) and stock a full range of pumps, filters, chemicals, spares and accessories. 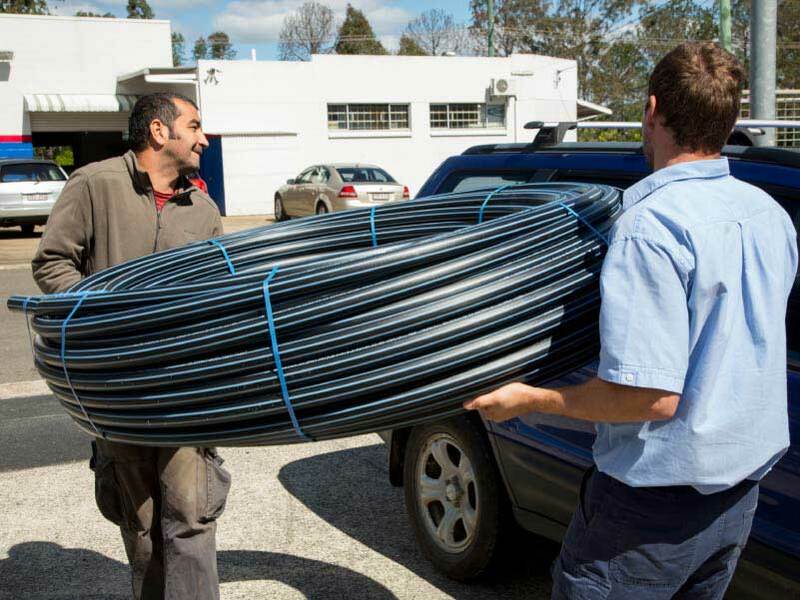 We access and deliver the best brands, suppliers and prices in the industry — and are your local experts in pumping, irrigation and filtration in small to large-scale applications. Dolphin™ Maytronics Elite Dealer – It's a Dolphin™! Pool Cleaning Made Easy. 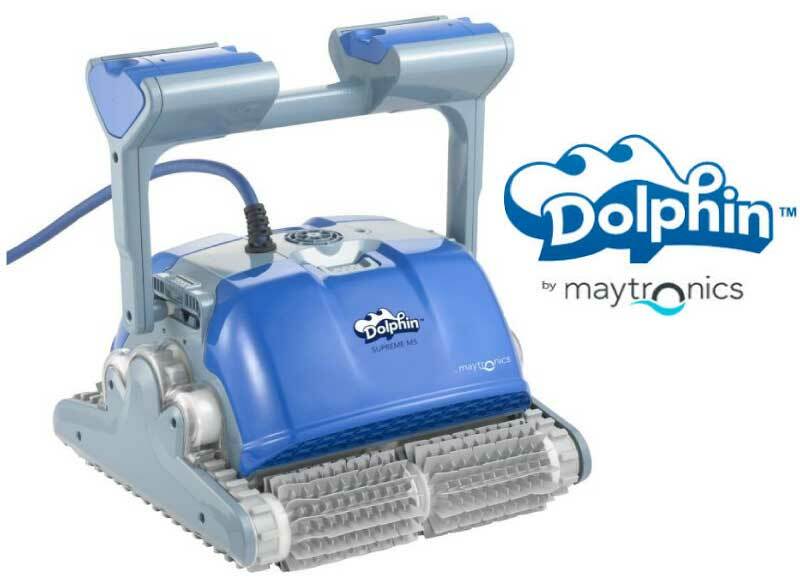 As your local Dolphin™ Maytronics Elite Dealer, Aqua-Power is where you'll find the world's leading Dolphin™ Robotic Pool Cleaners – proven and effective solutions delivering high-performance and energy-efficient pool cleaning. Enjoy all the benefits of a constantly clean pool with little effort. Dolphin™ robotic pool cleaners have always been at the forefront of pool cleaner innovation – so you'll enjoy a superior pool experience every day! 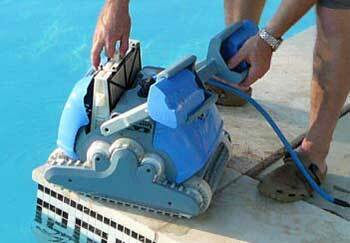 With a Dolphin™ pool cleaner, you'll use less chemicals and consume less electricity. No wonder Dolphin™ is the world's leading robotic pool cleaner! Whether Pro or DIY, our customers rely on our experienced, knowledgeable and friendly staff to get the most efficient water and fluid management solutions available. Because we live in and know our local conditions, Aqua-Power provides you with advice, products and solutions that are suited to our region and local conditions. 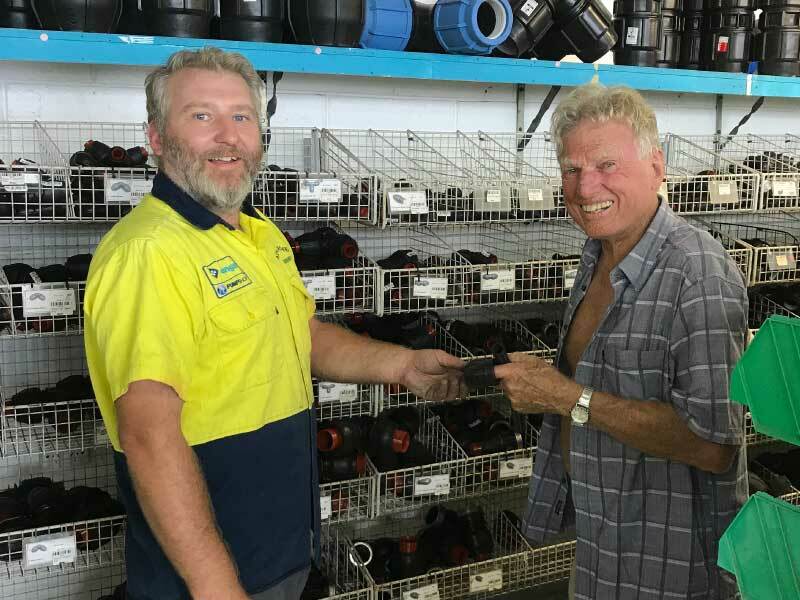 From our ability to deliver small to large-scale projects; or our extensive retail shop and services operation, you'll find access to Australia's leading brands and products plus that all-important back-up service. Aqua-Power is where you'll find expert advice, local knowledge and access to industry-leading water and fluid management products, technologies and solutions. 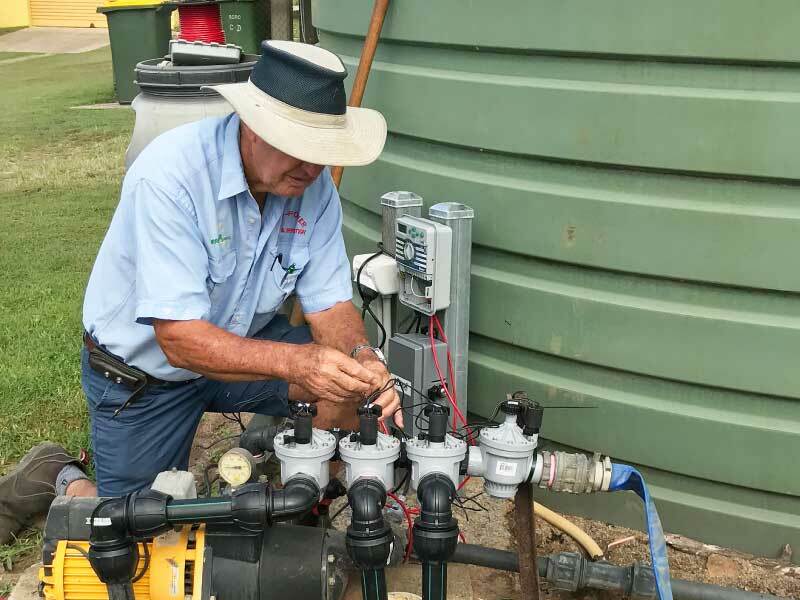 As a member of Irrigear® – The Water System Experts and Australia's leading network of water management specialists – Aqua-Power customers benefit from national support and knowledge base, as well as best value product and service pricing. Whatever your needs, Aqua-Power will tailor a water solution for you, based on the highest industry standards, with emphasis on friendly, expert and professional service. Visit or contact us today and find out why Aqua-Power is the leading provider of water management solutions in our region. At Aqua-Power our focus is helping you save time, energy and money by maximising the efficiency of your water and fluid management. As your local experts and member of Irrigear® we'll keep you updated on the latest trends, making sure you get the most from every drop! Aqua-Power. Your local experts in pumping, irrigation, filtration, water & fluid management. Serving Nambour, the Sunshine Coast & surrounding regions in Queensland. We're proudly a member of Irrigear® – The Water System Experts; Irrigation Australia (IAL) and the Australian Retail Association (ARA). © 2019 Aqua-Power. All Rights Reserved.